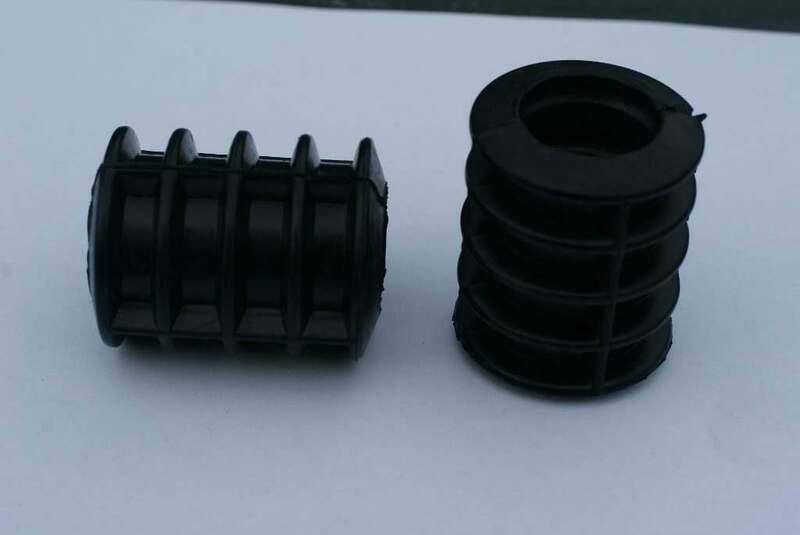 Frame Rubber for fuel tank mounting. These rubbers can be positioned on the bike's frame so as to prevent the fuel tank from rubbing. We recommend that 6 are used, however it depends on the specific tank or frame. If you have any queries about whether they should be used on your bike or how many you need, please feel free to contact our team.